Get close to 40MPG in this 2017 Versa SV! 1 Owner with a clean carfax and all the option you want! 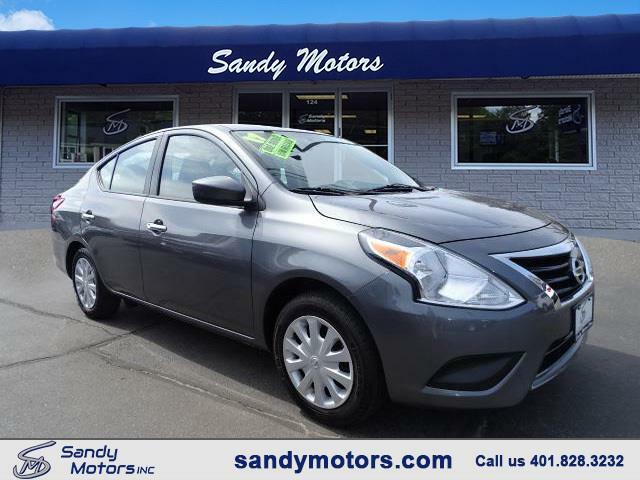 Come checkout this Sandy Motors certified Versa SV today! STILL UNDER FACTORY WARRANTY!